Dow Jones Industrial Average (^DJI) Yearly; 2015 will be better performance than 2014. Today is New Year’s Eve. We have filled with hardship and many vicissitudes. Today’s analyze is Dow Jones Industrial Average (^DJI) yearly. We compare which will be better performance 2014 or 2015. This market remain 1 business day but we use from 1929 to 2013 data. It contains 85 years and “Black candle stick” were 67% and “White candle stick” were 33%. It seems easy to be happy; Buy at the begging of the year and Close at the end of the year and this tactics often worked well. Now, the big jumped year was only 16 years in these 85 years. The year of "4" of the bottom of a single figure is 2 times among 16 years. The year of "5" of the bottom of a single figure is 4 times among 16 years. The year of "5" of the bottom of a single figure seems to have some edge. There are only eight mother sets and we compare the year of "4" and “5” of the bottom of a single figure. In the year of "4" of the bottom of a single figure, “The white candle stick” year was 75% and “The black candle stick” year was 25%. In the year of "5" of the bottom of a single figure, “The white candle stick” year was 87.5% and “The black candle stick” year was 12.5%. We can draw two conclusions; in 2014 and 2015 will be “The white candle stick” and 2015 will have some edge. 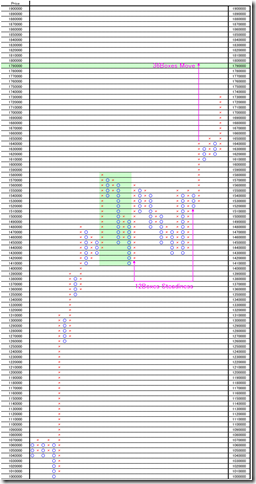 Yen based DJI; the market price may challenge more upper calculated by P&F. Today, we analyze NY DOW. We convert DJI price to Japanese Yen base. The price is a value in which Dow-Jones is crossed to dollar yen. This is 10000 price change and 3 box reversal close price’s Point and Figure chart. 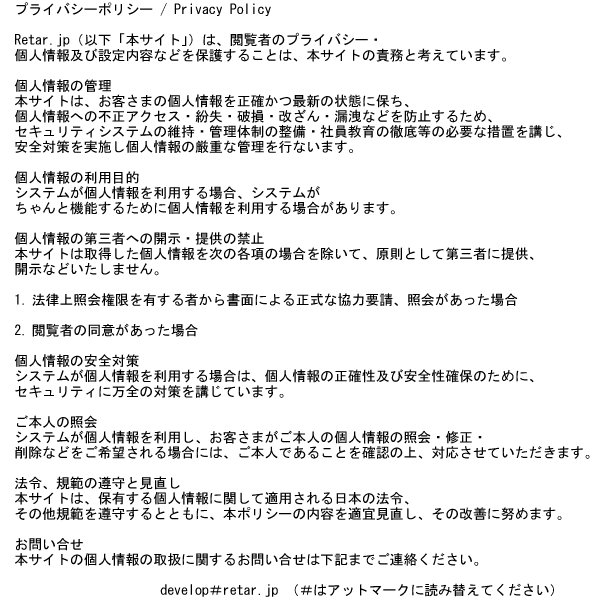 The target price is 1790000Yen; 12 boxes steadiness and 36 boxes move. We compare the following tables with USDJPY exchange level. Last week close price was 16477.029 point. If the market price will stay this price around, the USDJPY will fall from 108yen to 109yen around and will reach the target price.